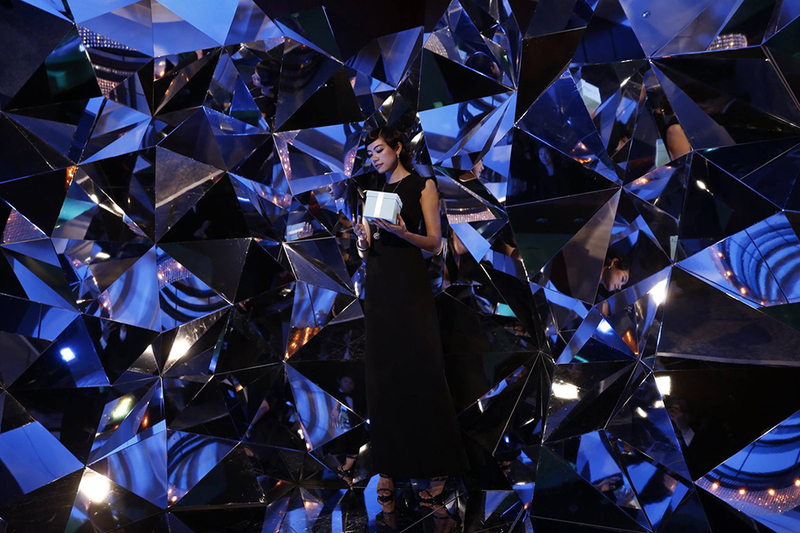 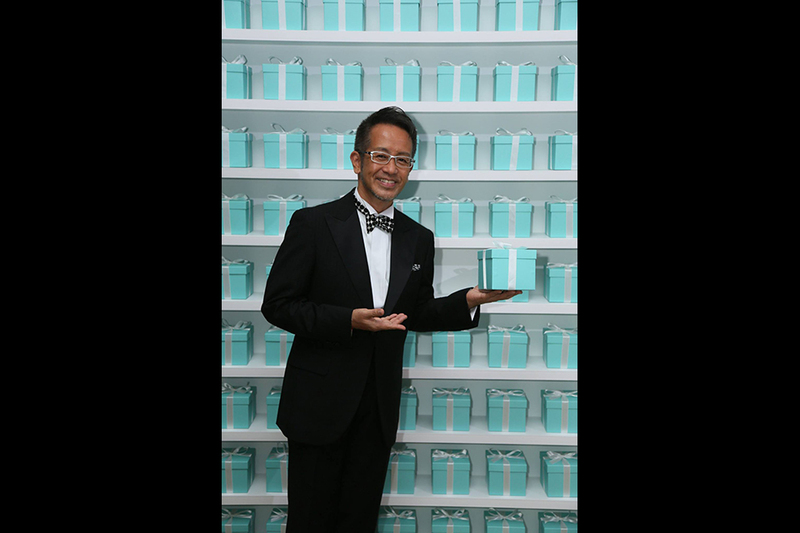 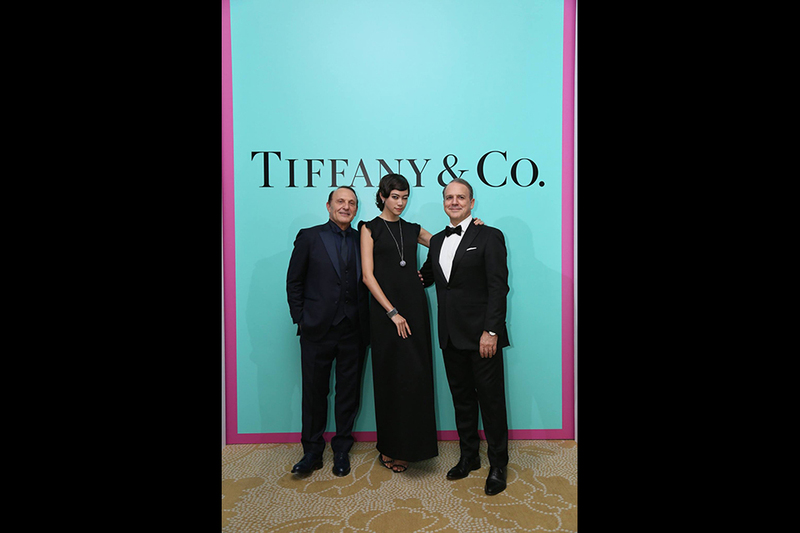 TIFFANY’s Gara dinner, “TIFFANY & Co. 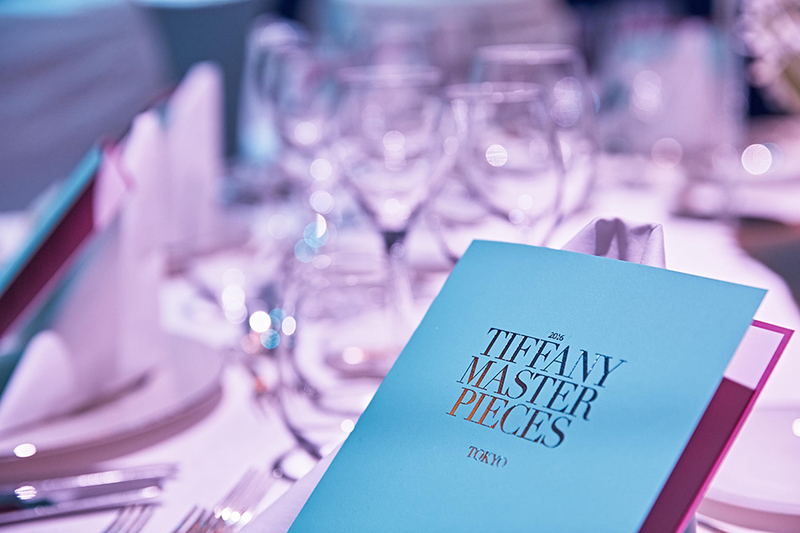 Masterpieces 2016”. 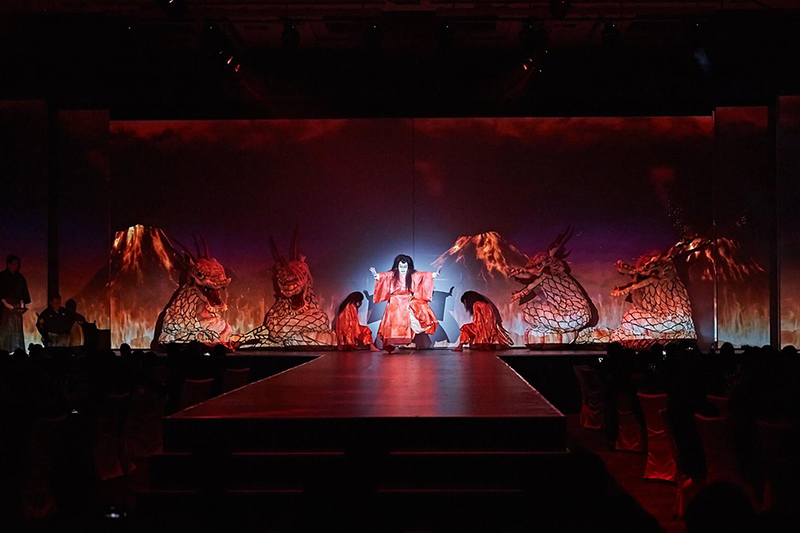 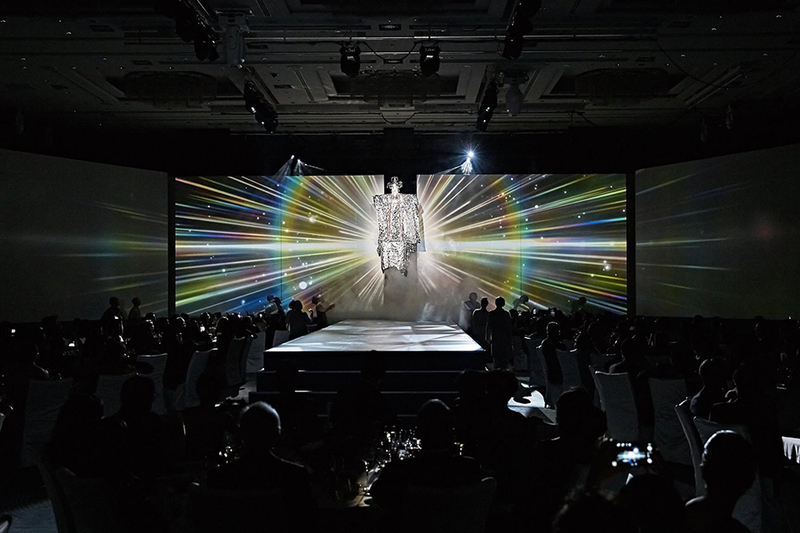 Amano Creative Studio was involved in this event as the producer. 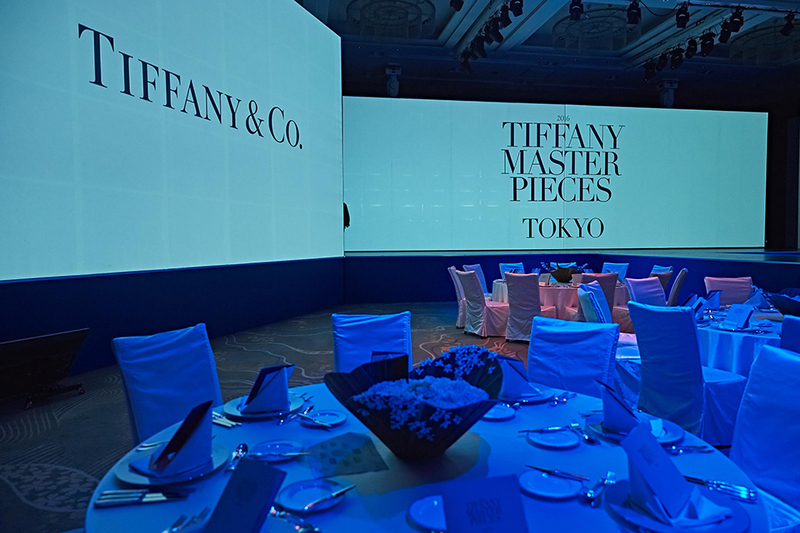 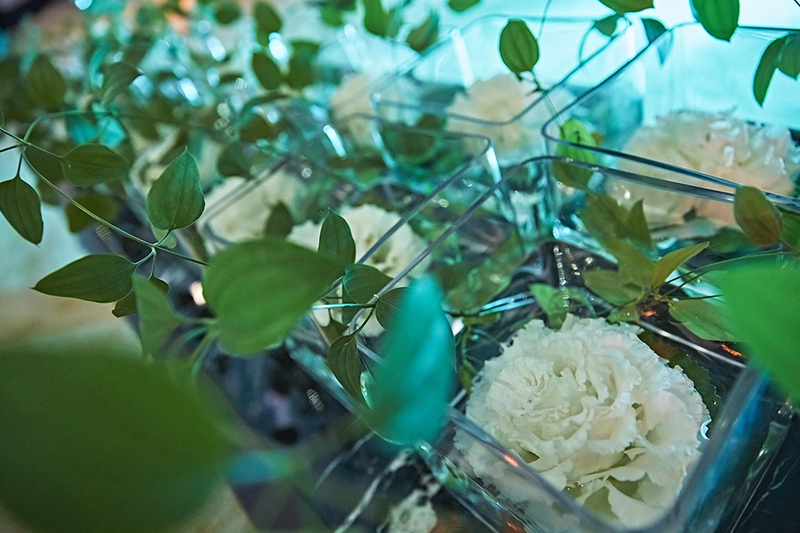 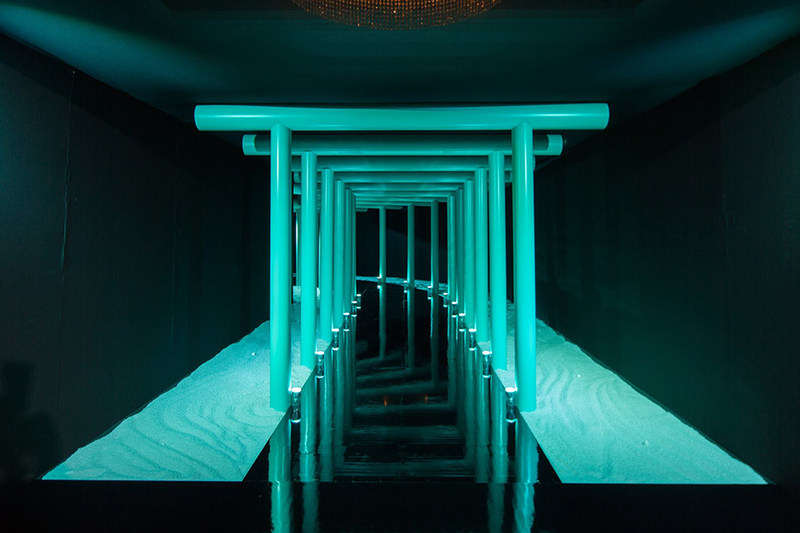 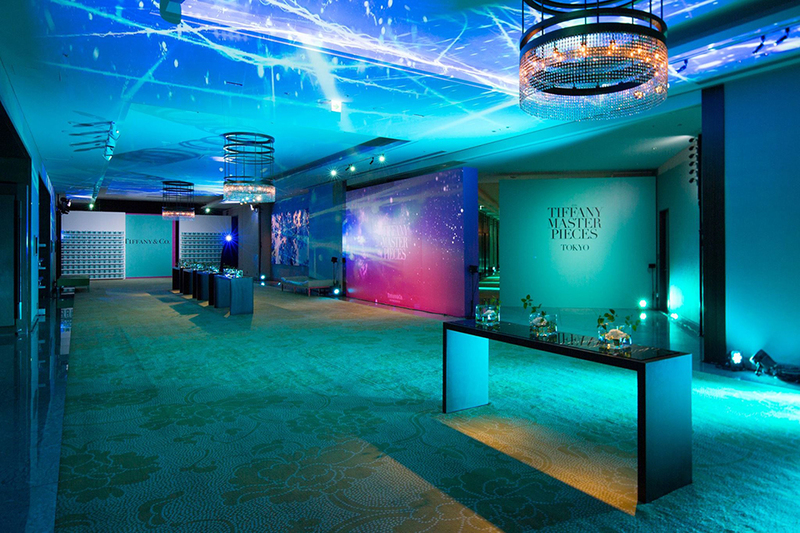 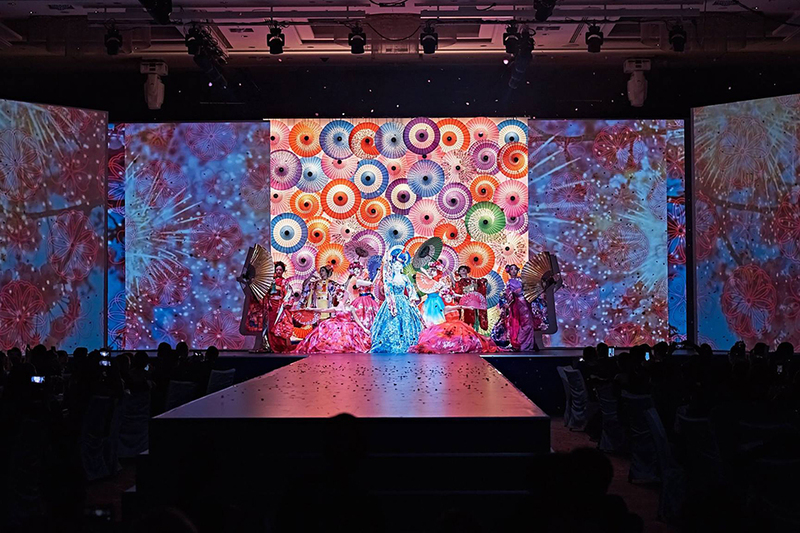 At the dinnervenue, having the inspiration of Japan in mind, we set up a Torii gate colored in TIFFANY blue and a photo booth with a theme of “prism”, which is one of the main themes of TIFFANY Masterpiece. 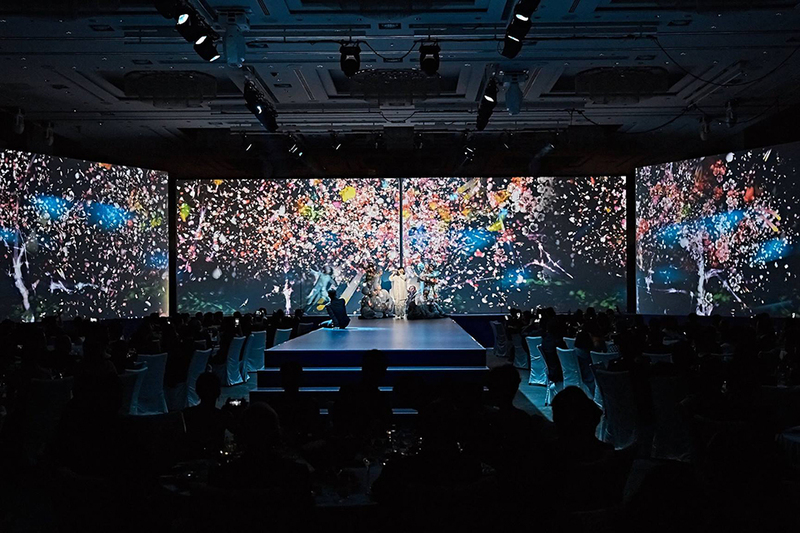 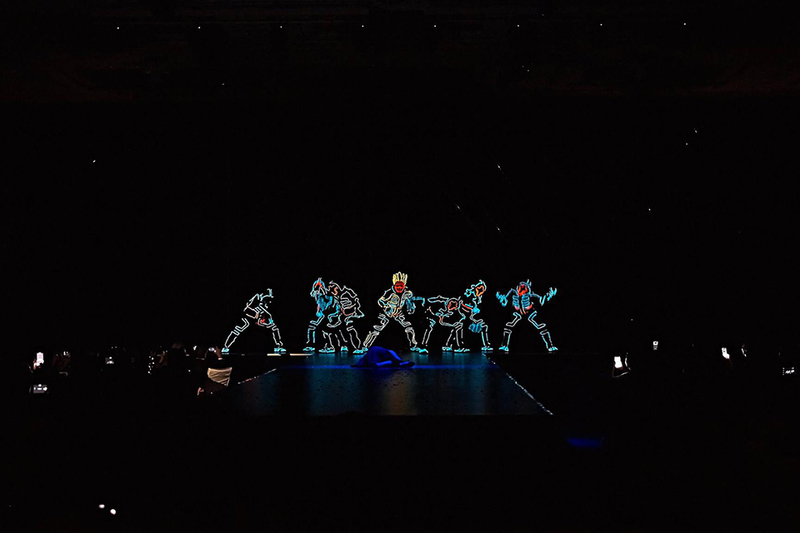 After the dinner, there was a 25 minutes theatrical performance choreographed by Amon Miyamoto with visual effects by teamLab. 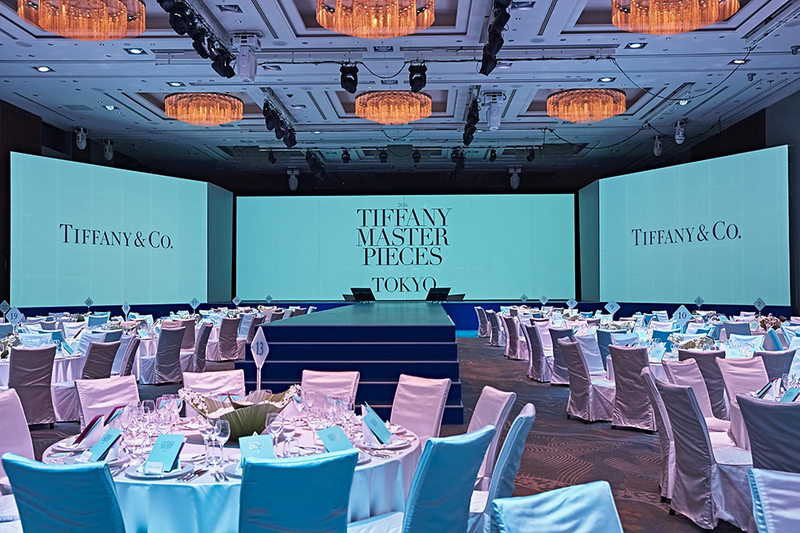 300 VVIP guests from the Asian region experienced the one off show by TIFFANY.